American technology fund Battery Ventures is investing USD 29 million in Flanders-based security company Guardsquare, led by former professional judoka Heidi Rakels. It’s the first real capital round for the company. Guardsquare was established in 2014 and specializes in the protection of apps against hacker attacks. Battery Ventures intends to help Guardsquare grow exponentially in the coming years, planning to increase its turnover from EUR 7.3 to EUR 100 million by 2024. To achieve this, Guardsquare will focus primarily on investments in marketing in the US, capitalizing on the brand awareness and reputation of Battery Ventures. The 35-year-old venture capital group has already raised USD 6.9 billion over the years and invested in more than 300 technology companies. It has brought dozens of businesses to the stock exchange or sold them to well-known buyers such as Apple or Google. 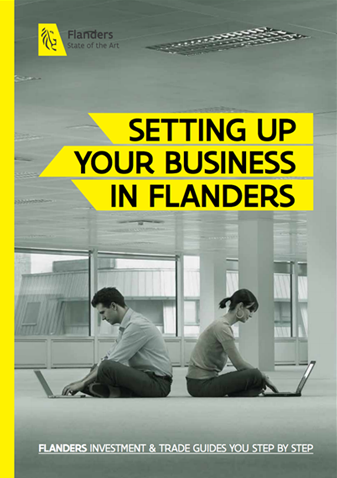 Find out more about digital society in Flanders.